So we are going to try to help with a few spells….. 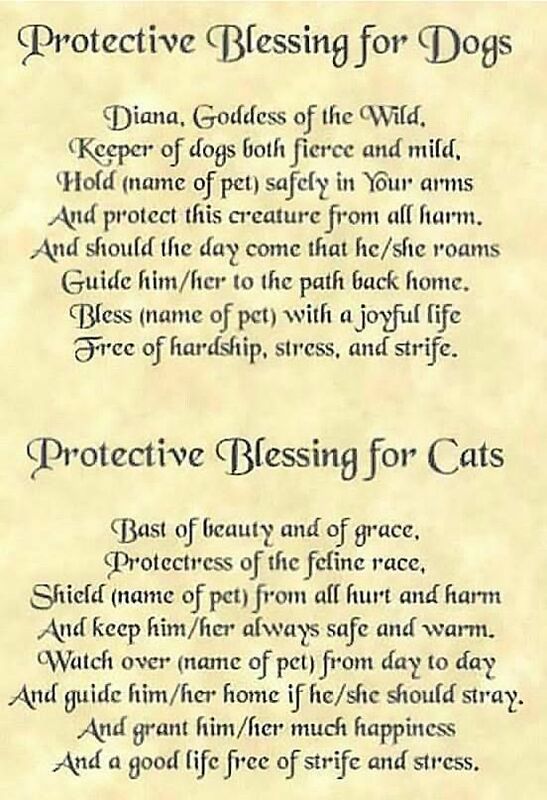 This one might not seem like a spell that helps with neighbors but we have a friend who has neighbors that are horrible to cats. 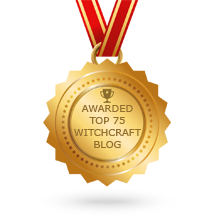 I know most Witches cannot stand or tolerate animals being hurt or mistreated by others. This spell is particular effect in cases such as that. An electric torch with a beam that can be to flash on and off continuously; the animal’s water bowl(filled with water): some dried mint or rosemary. I should add if you don’t have a electric torch, a strobe light will work well or any light that you can make flash on and off. 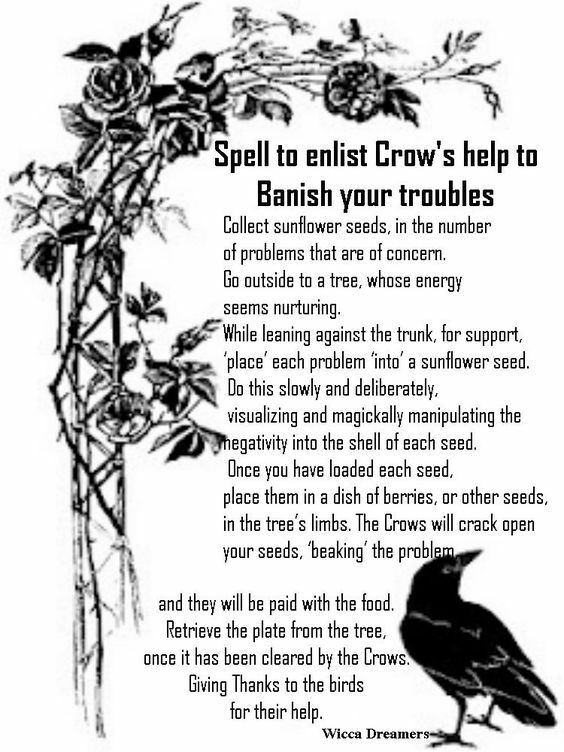 This spell is best done on a moonless night. *Working by torch ligh in the open air, set the bowl of water on the ground, if possible soil or grass, so that the protective earth energies can rise into the water. Cruel humans cause not fear. You claws and jaws and do no stay. Drive from here all wrong desire. Repel all who come in evil’s name. Be gone! Do not come again. If you shake your fingertips, you may see the sparks emanating from them. *Leave the bowl of water inn the open air or near a window and give it to the pet first thing in the morning so that he or she can drink the protection. The effects are long lasting. * When the animal is especially vulnerable, visualize light sparks or beams and shake your fingers over your pet for protection. Non-pet owners often find it hard to understand the huge sense of loss that is experienced on the death of a much-loved pet, especially a dog. They simply don’t understand that the unconditional love a pet often displays towards its owner creates a bond that, when it is broken, can never be replaced. If you have been affected by such a loss, don’t try to contain your grief: bottled-up grief grows and grows until it can become quite unbearable. This spell should help ease your sense of loss. Anoint the candles with the oil before lighting them and focusing on the three flickering flames, conjuring up in your mind’s eye some of the happy memories that you have of your dead pet. Now, holding the memento in both hands, say aloud some words of thanks for the companionship and friendship it brought into your life before saying that now is the time to say a final farewell. See the candle flames grow as you say ‘Goodbye!’ Don’t snuff out the candles (that’s why they should be small).Rather, focus on the flames getting smaller and smaller, seeing your grief diminish with them. And when they die, know that your grief has died with them. that it harm no one. And remember that it is your grief that has gone, not your happy memories of your much-loved pet. Hold (name of pet, in this case, use these feral dogs) safely in your arms. And protect these creatures from all harm. Draw a circle of salt on the ground and bring your dog into it. Is our true loyal friend. Those who see a black cat crossing their path as a sign of good luck coming their way, should find that this spell works well for them. Put the carrier oil in the mixing bottle and add the sandalwood oil. With your hands in prayer position, roll the bottle between the palms, visualizing good luck mixing into the blend. When you think the oil is fully charged with good fortune, put the bottle on your altar and spend a minute or two breathing deeply in and out. As you inhale, see white light enter your body and enshroud all negative energy. When you exhale, see this energy leave your body. When you feel fully relaxed, light the white candle and, focusing on its flame, see yourself as you will be when good luck comes to you. Now,inscribe your birth number at the top of the blue candle before putting the candle back in its holder and rubbing some of the charged oil on the palms of your hands. See the energy you charged it with warming them, then take the blue candle, holding it horizontally in front of you, anoint it with the oil, drawing the oil from the centre towards you then turning it round and continuing in the same way. Powered by this magic fire. And let it be done, that it harm no one. Allow the candle to burn down or, if you have to, extinguish it with a candle snuffer or between finger and thumb. Clean your hands with the tissue and close your ritual in the way you usually do. 1. 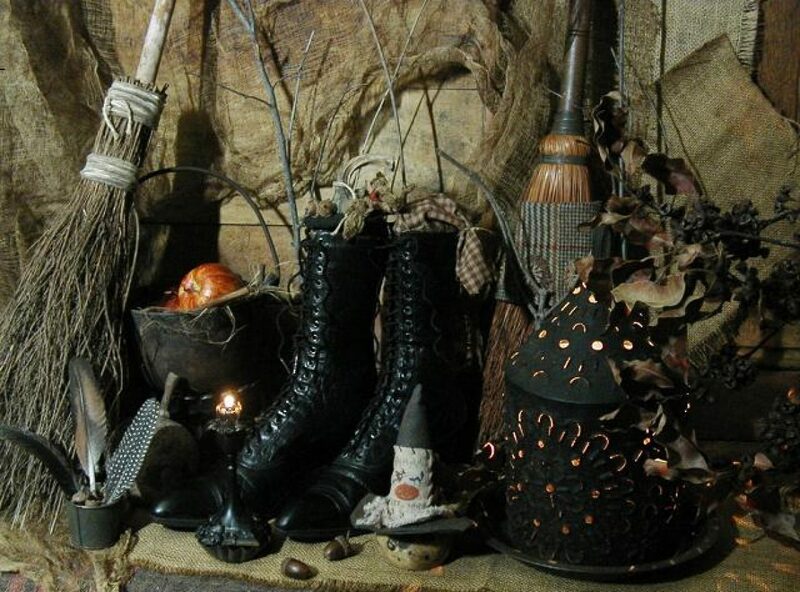 Choose a focal image for your altar, something that represents your ally for you. Use a toy, a photograph or an image. It is more crucial that it resonates strongly for you than that it be a literal depiction. 2. Surround it with objects or images that would normally be used to lure this creature. A dish of honey, for instance, summons a bear. Make the invitation as strong as possible. 3. If you can find candles in the shape of your desired ally or its food, add them to the altar. 4. Grind cinnamon and frankincense together and burn them as a spirit-summoning incense. 5. In addition to Step 2, offer literal food (a dish of milk for a snake, for instance). Alternatively, burn images of appropriate food. 6. Relax. Let your eyes go slightly out of focus and await visitations. 7. Try this for up to thirty minutes a day, until you receive results. Although this spell request a waking vision, realistically your response may still occur during your dreams: have paper and pen by your bedside to record any significant dreams. Most everyone is familiar with the nursery rhyme: “Hey diddle diddle, the cat and the fiddle, the cow jumped over the moon; the little dog laughed to see such sport, and the dish ran away with the spoon.” Cast this spell to empower your bond with your pet. For this spell, you will need your cat or dog, lavender essential oil, and a few drops of lemon juice. Thank you for your loving company. May the God and Goddess protect and bless you always!